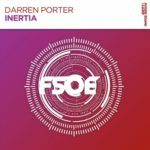 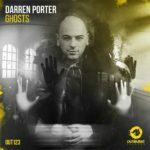 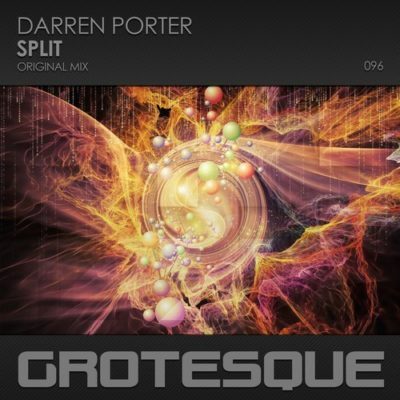 Darren Porter is back on Grotesque Music… World class production levels and exciting creativity combine to bring you a banging and filthy tech/psy hybrid. 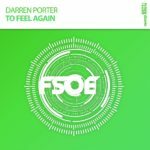 For those that crave Darren’s mega uplift sound, that is also here in abundance during the breakdown and then it’s straight back to the pumping heads down action! 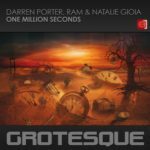 Tagged Darren Porter, Grotesque Music.